OVER 55% MALLS IN DELHI- NCR ARE VACANT- ASSOCHAM SURVEY. slowdown,poor designing,lack of robust revenue generation model and location. Bangalore-45%. Even the rentals have shown sharp decline in rental values . and Pune-42%,according to ASSOCHAM survey. TATA Group stands for certain values which is built over a period of years.Mr.Ratan Tata made the group as Indian Multinational. He has taken the group to very great heights and made it as $100 billion group.Mr.Ratan Tata is the pride of the nation.He has selected a worthy successor Mr.Cyrus Mistry who will truly follow the legacy left behind by Mr.JRD and Mr.Ratan Tata. VIJAYA BANK ORGANISES MSME MEGA MELA IN MUMBAI. In the MSME Mela,the bank sanctioned in principle, loans to an extent of Rs.185.63 crores. BIG BAZAAR'S "INDIA'S MOST STYLISH HOMES" FESTIVAL & WIN FREE HOME MAKEOVERS.-LOOK STYLISH,LIVE STYLISH. 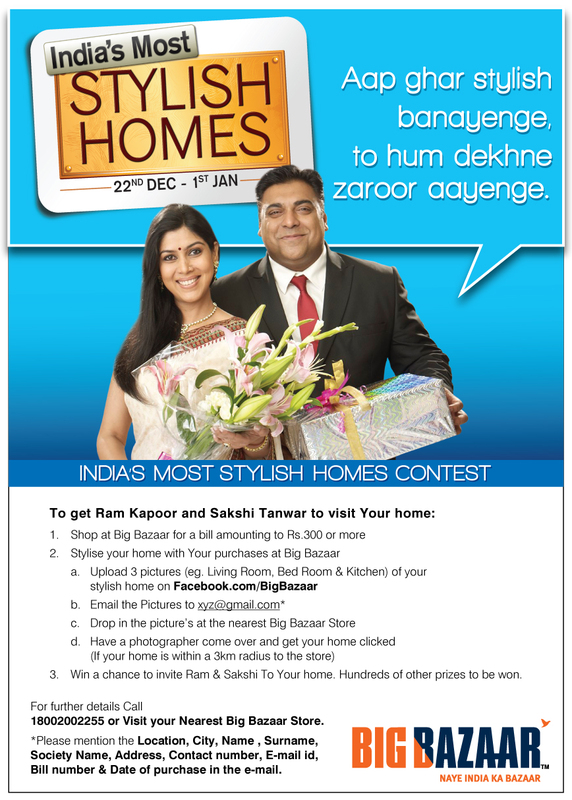 Big Bazaar Celebrates India's Most Stylish Homes from 22nd December to 1st January,2013. India's Most Stylish Homes festival will have the most amazing deals on home fashion,home needs,luggage and footwear categories.The festival will run across India in 31 cities .The Big Bazaar will offer the customers the best offers on a wide range of products to style their homes at the most affordable price. room,kitchen,bed room and bath room". Two well known TV actors in the Hindi Serial 'Bade Ache Lagte Hain' Ram Kapoor and Sakshi Tanwar will choose the National winner. COAL TO EQUAL OIL AS WORLD'S TOP ENERGY SOURCE WITHIN 10 YEARS. world's leading Energy source by 2022.
the world's coal consumption,while India will overtake the US in second place. 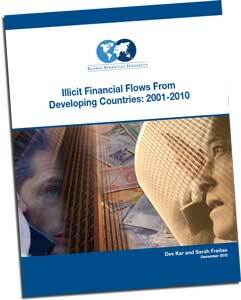 ILLICIT FINANCIAL OUTFLOW FROM INDIA-GFI REPORT. The Indian economy suffered US$ 1.6 billion in illicit financial outflows in 2010.India world's largest democracy experienced loss of US$123 billion in a decade from 2001-2010,according to the latest report released by Global Financial Integrity(GFI),a Washington based research organisation. India ranks 8th largest victim of illicit Capital flight. "while progress has been made in recent years,India continues to lose large amount of wealth in illicit financial outflows"said,Raymond Baker-Director,GFI. "$123 billion is a massive amount of money for the Indian economy to lose" said,Dr.Dev Kar,GFI Lead Economist and the Co-author of the report. (CTS) aims to make cheque clearance more efficient and reduce the clearance time of cheques to one day. 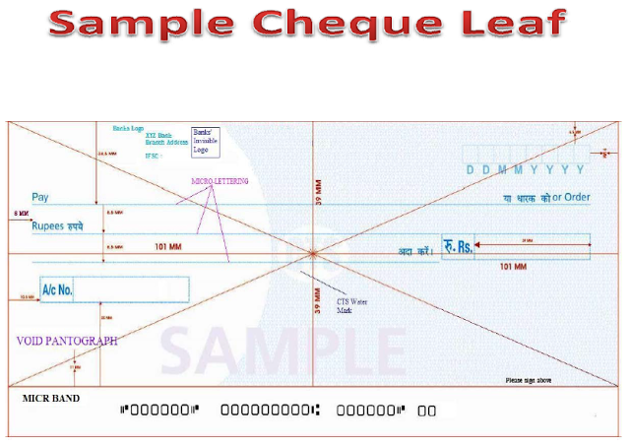 Originally,it was envisaged to be implemented in all the banks from january,1,2013.Now,we understand the date is extended for three months. MOODY'S VIEW ON INDIAN BANKING. of asset quality,an increase in provisioning costs and a fall in profitability" he added. 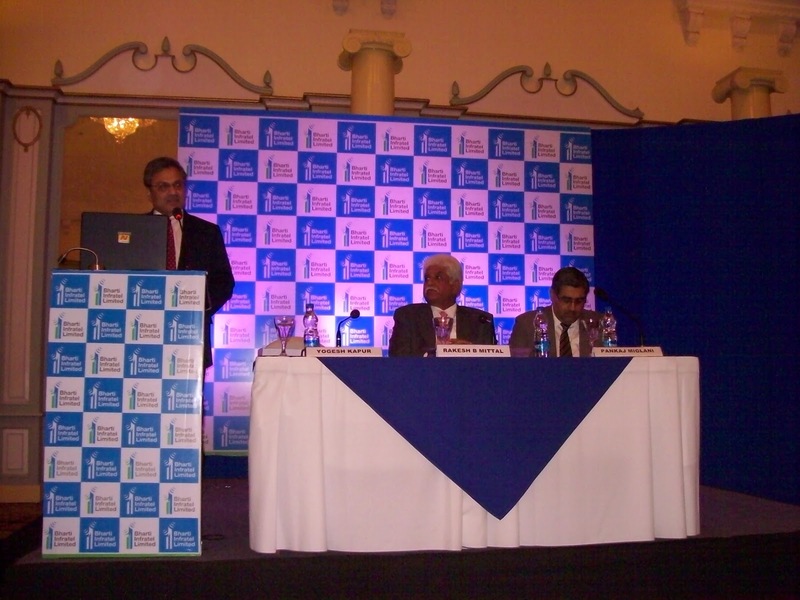 Mr.Rakesh Bharti Mittal,Chairman addressing the Media. BHARTI INFRATEL LIMITED-IPO-To raise Rs.4500 crores. Bharti Infratel Ltd.(BIL), is a part of Bharti group. The company is one of the largest Tower infrastructure providers in the country.The company with Indus(BIL has 42% in Indus) has large number of Towers in the country. BIL and Indus have long term Master Service Agreements(MSA's) with tenant Telcos which will generate regular cash flows to the company by way of Tower rentals. CRISIL Ltd.has assigned "IPO Grade 4/5 which indicates above average fundamentals.The Price band is between Rs.210-240.The issue opens to public on December,11th and closes on December,14th. Note:The investors should go through the company's prospectus before making an investment decision in the issue. "As the International Community strives to achieve the Millenium Development Goals (MDG's) by 2015 and forge an agenda for economic and social progress in the years beyond,addressing the problems of corruption becomes all the more urgent".-Ban Ki-Moon,Message for International Anti Corruption Day. The Theme for 2012 is "Act Against Corruption Today". On 31st, October,2003,the UN General Assembly adopted the United Nations Convention Against Corruption and requested the Secretary General to designate the United Nations office on Drugs and Crime(UNODC) as the Secretariat for the conventions's conference of state's parties (Resolution 58/4).The Assembly also designated 9th December,as International Anti Corruption Day,to raise awareness of corruption and of the role of the convention in combating and preventing it.The convention entered into force in December,2005. VIJAYA BANK MSME MELA AT HUBLI. 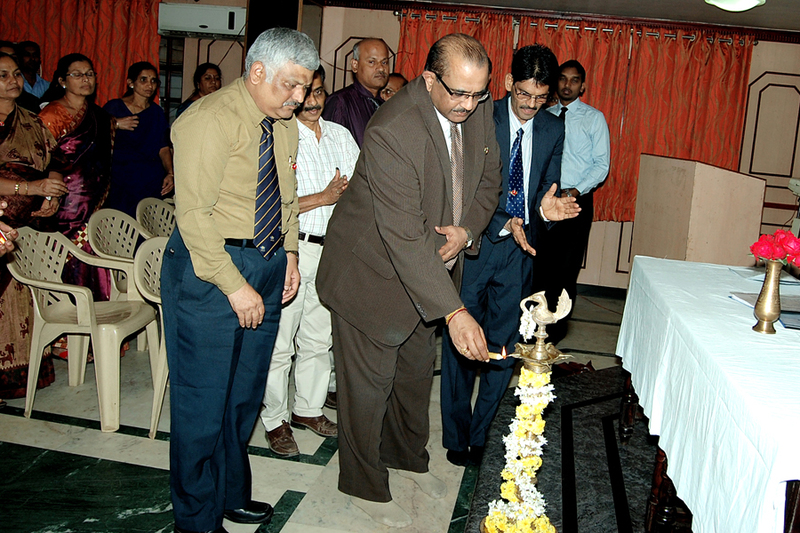 Vijaya Bank, Bangalore based Public Sector bank organised MSME mela at Hubli.The mela was inaugurated by the bank's Executive Director Mr.K.R.Shenoy at bank's Regional Office at Hubli. LIONS CLUB INTERNATIONAL HOLDS MEGA EVENT IN BANGALORE. 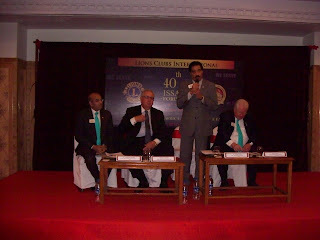 Lions Club International is holding the Lions 40th India,South Asia,Africa,and the Middle East (ISAAME) conference from 6th December,2012,to 9th December,2012 after 25 years in Banglore.The conference will be attended by 2000 members from India,South Asia,Africa,the middle east,Europe and USA. 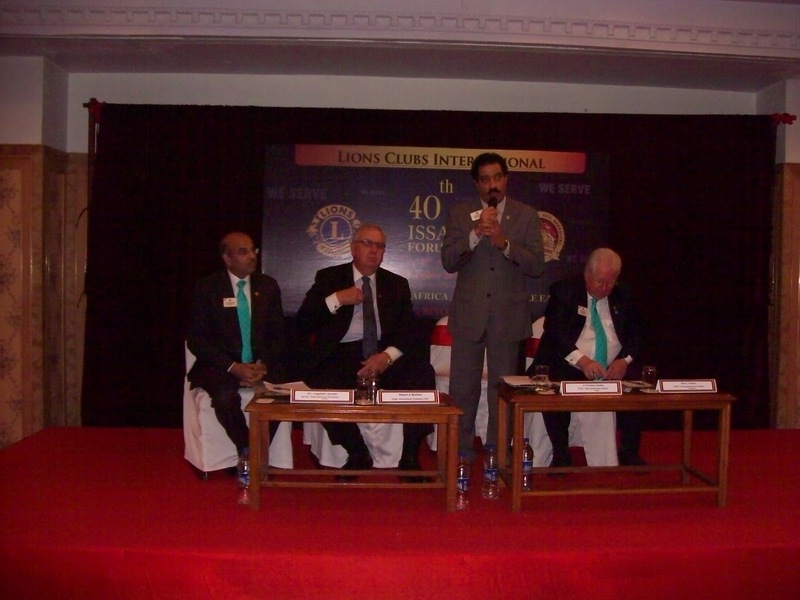 The International conference will be attended by the President Lion Wayne Madden from USA,Chairman of Lions Club FoundationLion Wing-Kun Tam from Hong Kong,1st International Vice president Lion Barry Palmer from Australia. 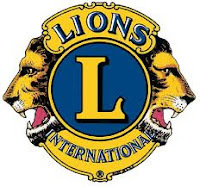 International Directors on the Board of Lions Club International will also be attending the event.There are 6000 Lion Clubs in India with 3 lakh members which is the second largest after USA. Mr.Krishna Reddy,International Director addressing the media. The event will be attended by 2000 members from 32 countries. 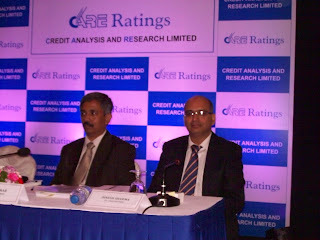 CREDIT ANALYSIS AND RESEARCH LIMITED.-INITIAL PUBLIC OFFER-ATTRACTIVELY PRICED BUT DOUBTS ABOUT SUSTAINABILITY PERSISTS. Price band fixed between Rs.700 and Rs.750 per equity share.Opening on 7.12.2012,closing on 11.12.2012.
Credit Analysis and Research limited is coming out with a public offer of 7,199,700 equity shares of face value of Rs. 10\ each.The offer will contitute 25.22% of the post offer paid up equity share capital of the company. 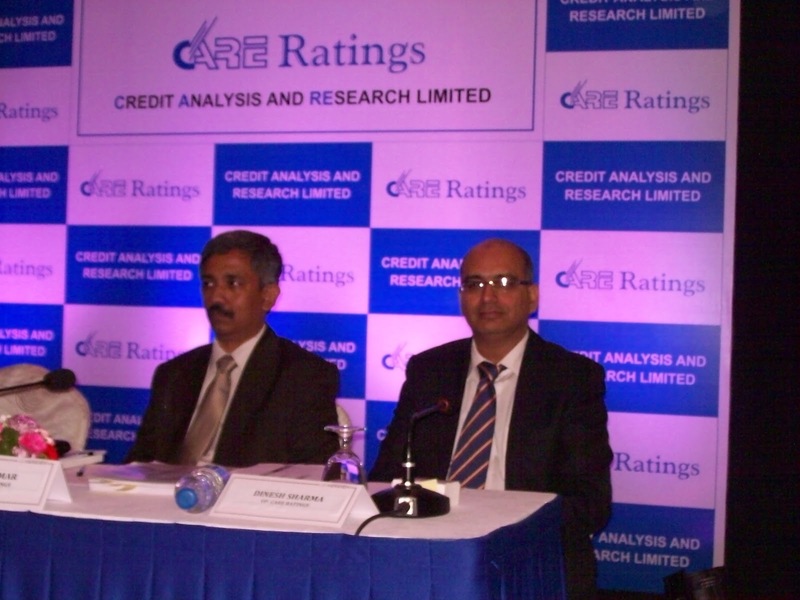 CARE RATINGS is the second biggest credit rating agency in the country.After the offer,the holdings of IDBI bank will be 17.19% and Canara bank will be 15.21%..
For the year ended march,86.4% of its earnings came out of ratings.SEBI exempts the company from IPO grading. CARE enjoys strong financials,with good brand positioning with professional management. Note:Please read the prospectus before taking an investment decision.